At Pet One, we recognize that our pets are a part of our family and that their wellness ultimately leads to our own wellness. Our pets provide constant companionship, protection, and affection. The bond we have with our pets is just as important as the bond we have with family. 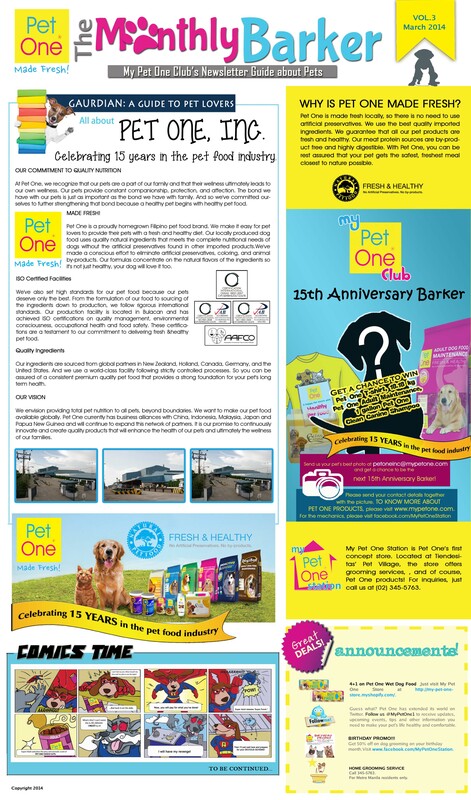 And so we’ve committed ourselves to further strengthening that bond because a healthy pet begins with healthy pet food.